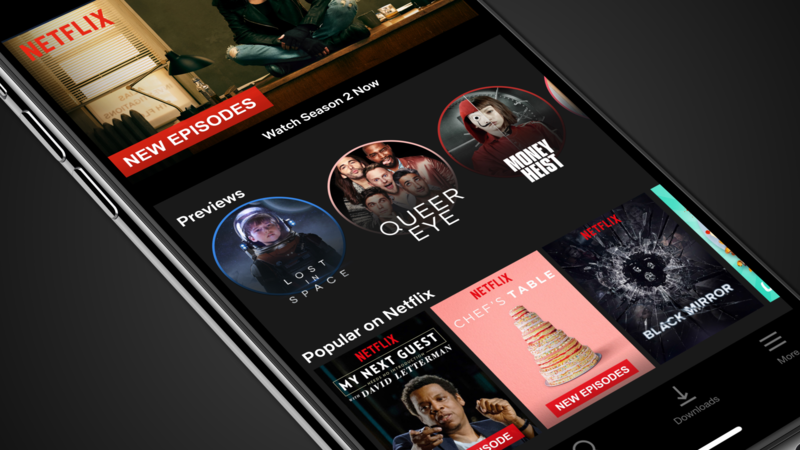 About a month ago, Netflix announced that Android and iOS apps were getting previews. The latter launched back then, but Android was simply left with "coming soonTM." Similar to the TV or web experience, these would allow you to see a quick trailer of the show or movie before you invested time in it. Now, it seems like these mobile previews are hitting a small number of devices.